Assumption, IL - Nov. 26, 2018 – GSI has received three prestigious industry awards for innovative new grain system products and technologies designed to improve efficiency and safety. GSI’s Z-Series™ Bins with Flexwave® Technology, introduced this fall, received Agri Marketing magazine’s 2018 New Product of the Year award. 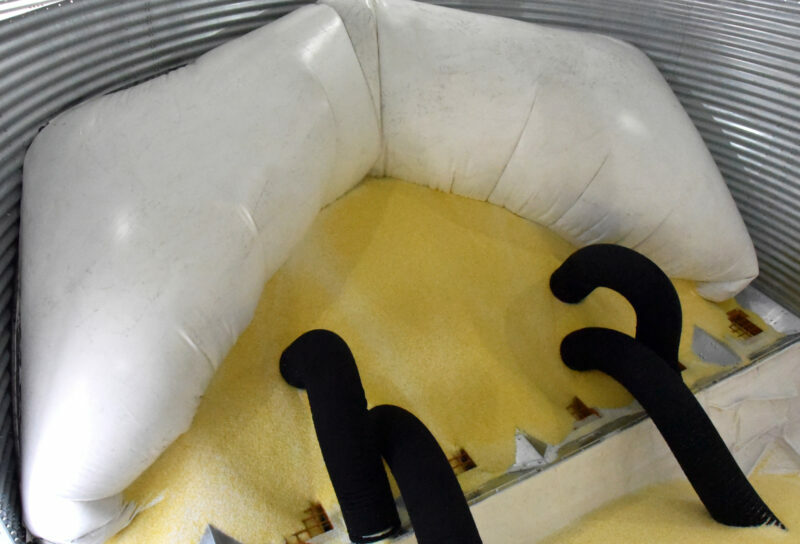 This first-of-its-kind technology in the grain industry uses inflatable liners to automate grain bin cleanout. 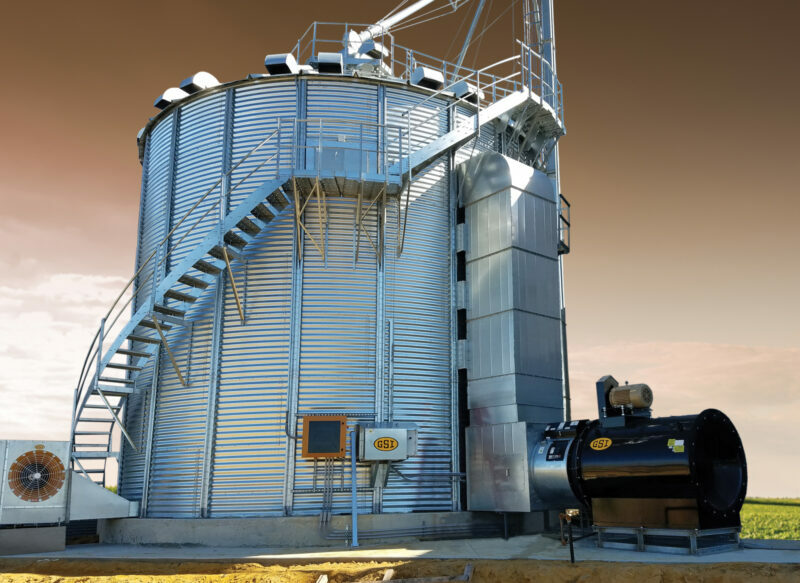 It eliminates the labor-intensive and potentially unsafe current practice of farmers entering their bins to sweep or shovel out residual grain after bins are emptied through gravity, resulting in greater efficiency and safety. The Z-Series Bins also won an AE50 award from the American Society of Agricultural and Biological Engineers, as did GSI’s Quiet Dryers. AE50 awards recognize products and systems ranked highest in innovation, significant engineering advancement and impact for the markets they serve. 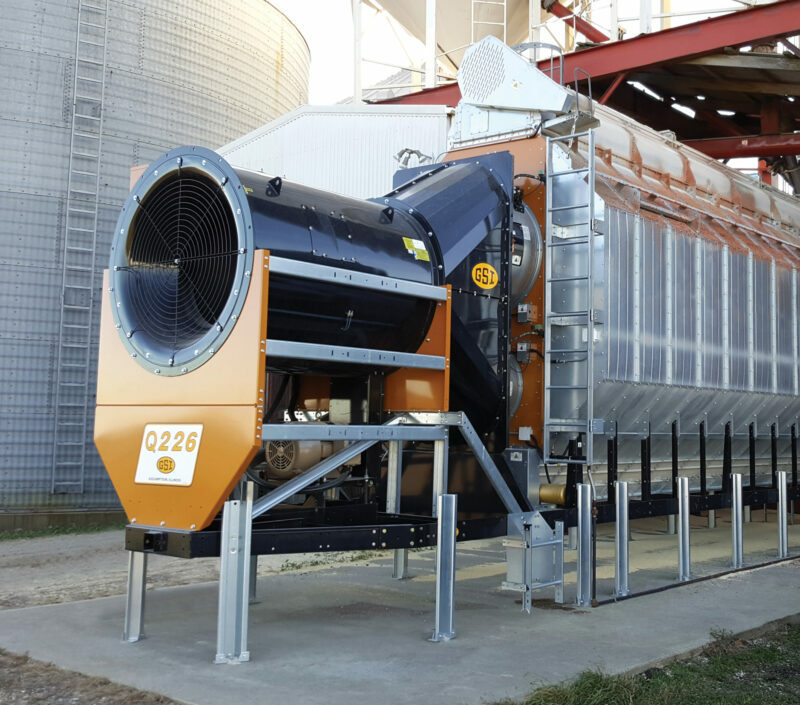 GSI Quiet Dryers, also an industry first, reduce the loud noise of portable grain dryers by 50 percent, without compromising drying capacity or efficiency. The technology was introduced in 2017 in an all-heat model. Two new models that were launched this season – the Dry/Cool Quiet Dryer and Quiet TopDry – won the AE50 award. “GSI is very proud to receive these awards which reflect our commitment to innovation,” said Greg Trame, GSI director of engineering. For additional information, farmers can contact their GSI dealer or visit www.grainsystems.com.